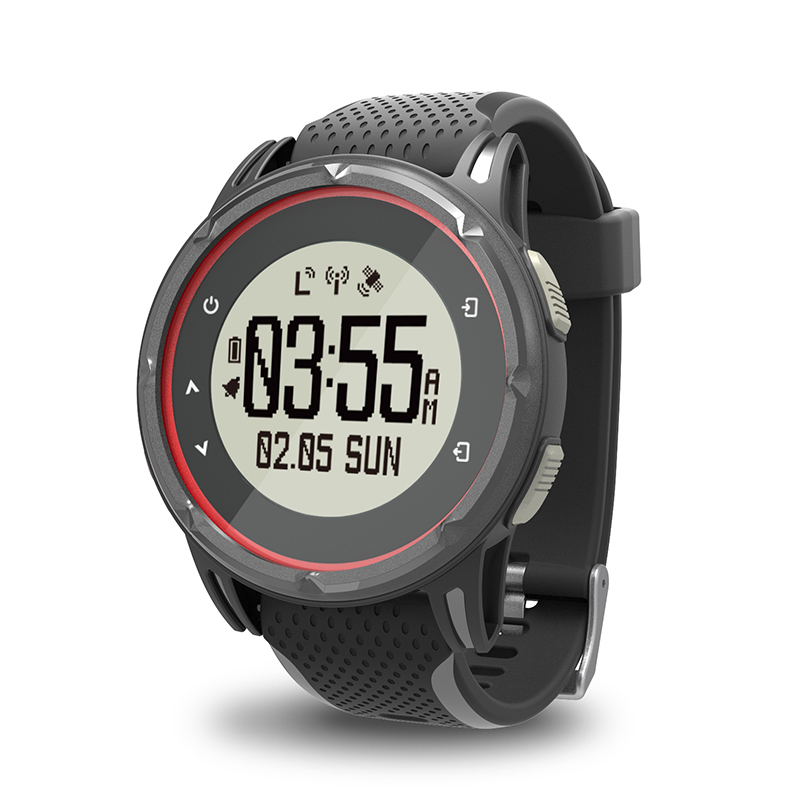 Triathlon Watch, GH-310 - GlobalSat WorldCom Corp.
GlobalSat GH-310 is a professional triathlon GPS sports watch featuring running, biking and swimming functions. User can train with different sport type individually, or do full triathlon training one at a time. Other functions like lap, interval training, customizable training information… are also available. Moreover, GH-310 also provides many training indices that help you understand your fitness level and go further. 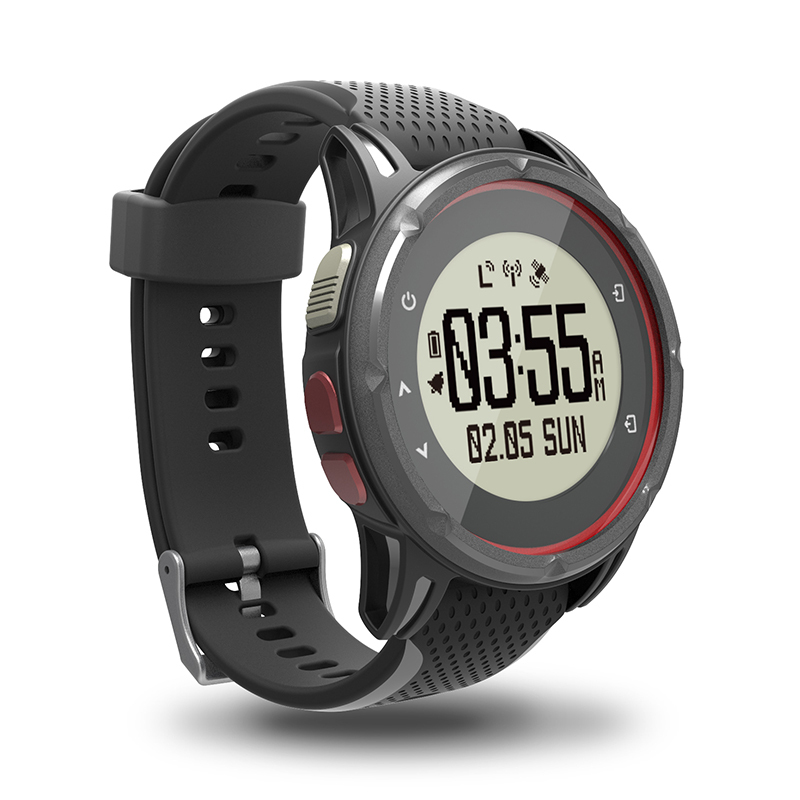 Besides, GH-310 also measures your daily activity information such as step, calorie, sleep… and you could wear it 24/7 to know your daily activity status. GH-310 has versatile functions that not only help you know your training results but also assist you to become better. 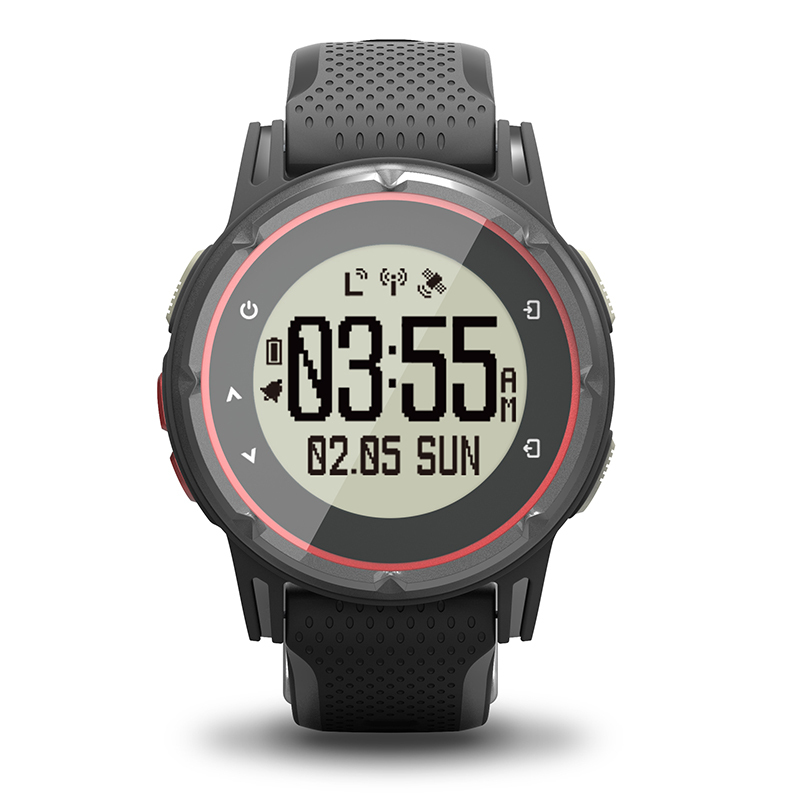 We believe GH-310 will be the best triathlon sports watch for you.